WHAT ARE SPECIAL OLYMPICS SCHOOL PROGRAMS? Special Olympics Ontario School Programs provides in school sport programming for individuals with intellectual disabilities. Programs include elementary, intermediate, secondary and University/College programs. These programs span from ActiveStart/FUNdmanetals initiatives to competition opportunities. 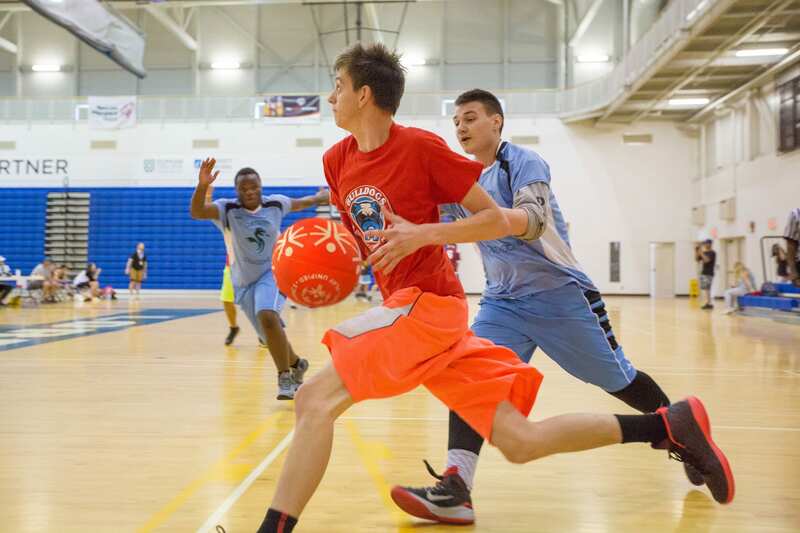 Through sport and physical activity, Special Olympics promotes opportunities to develop physical fitness, demonstrate courage, experience joy, and develop skills and friendships with peers, teachers, volunteers, and the community! Beginning this fall, Special Olympics Ontario is introducing intermediate competitions. Building off of ActiveStart and FUNdamentals programs, Intermediate Competitions provide a transitionary step between elementary and secondary school programs. This academic year, Intermediate Unified Basketball and Bocce competitions will be held alongside several Secondary School Qualifiers across the province. Schools will create Unified teams for competitions at their local Secondary School Qualifier, competing against other elementary schools in the area. Intermediate programs target students in grades 6 – 8, who are ready to take the next step into organized sport. Unified Partners will be peers without an intellectual disability who compete side by side with their classmates. 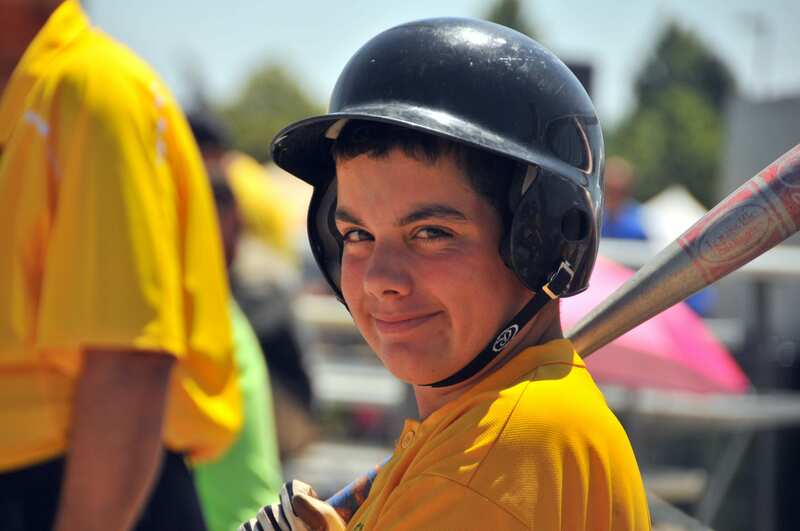 Unified Sport places athletes with and without intellectual disabilities on a sports field together to compete as teammates. Teams are made up of athletes of similar age and ability level. All teams must subscribe to the principle of meaningful involvement, where all individuals participate in a role that is meaningful. Whether it be in an offensive or defensive capacity, each athlete should feel as though they are participating in a way that is significant. 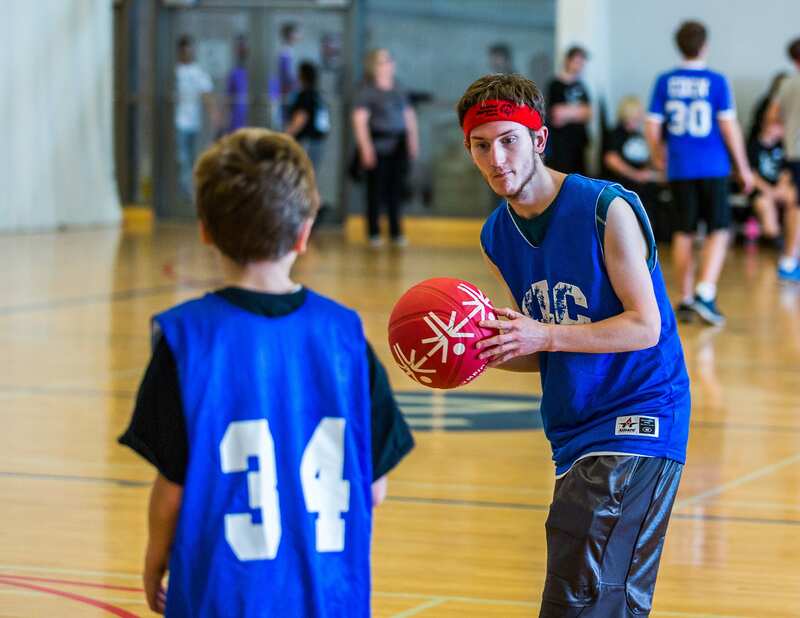 At its core, Unified Sports are about unifying all students, with and without intellectual disabilities, using sport as a catalyst for social inclusion, attitudinal and behavioural change. Our opponent is intolerance. Only shoulder to shoulder, together as teammates can we defeat it.